5 multi-pallet horizontal machining centres, ISO 50 spindle, 7,000 to 12,000 rpm spindle speed options, machining capacity up to 1500 mm (X) by 1250 mm (Y). 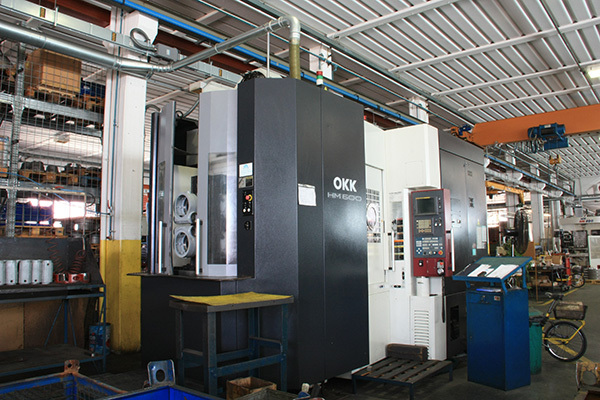 2 twin-pallet vertical machining centres, ISO 50 spindle, spindle speed options from 7,000 rpm machining capacity up to 1200 mm (X) by 700 mm (Y)..
1 vertical machining centre, ISO 40 spindle, 10,000 rpm, and travels of 3200 mm by 1000 mm. 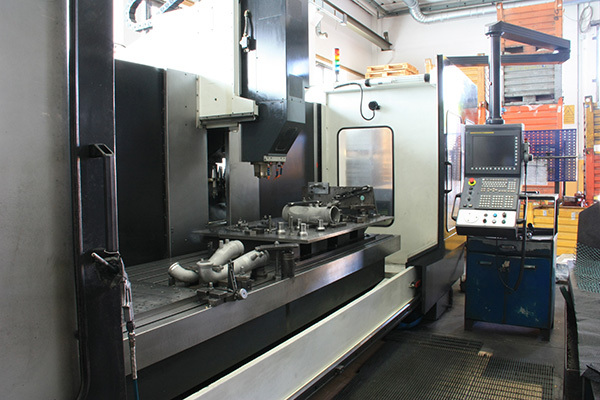 In October 2013 a new multi-pallet machining centre was installed.